The United States celebrated the unofficial kickoff to summer this past weekend. 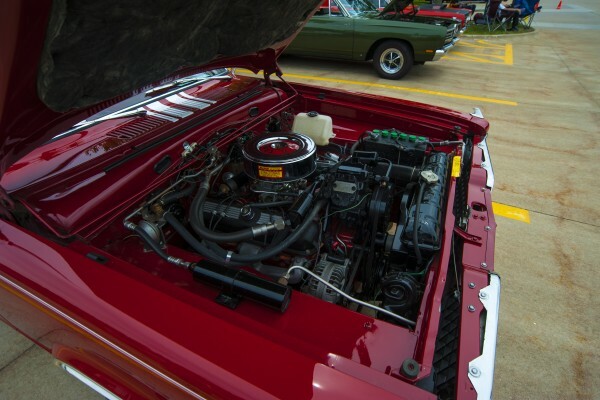 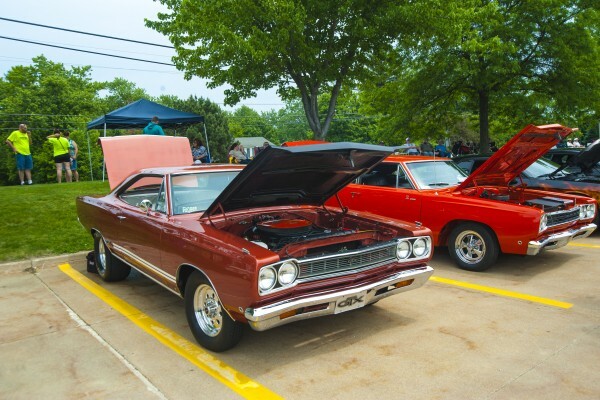 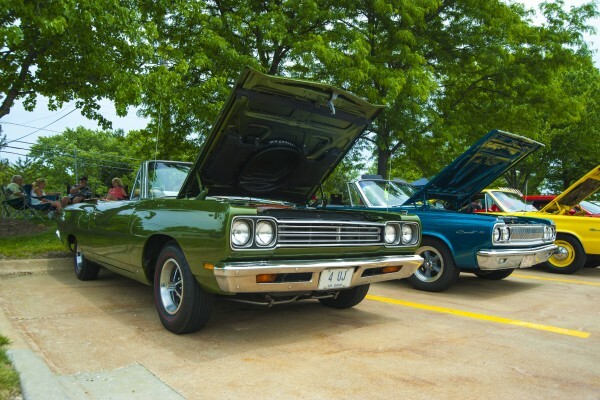 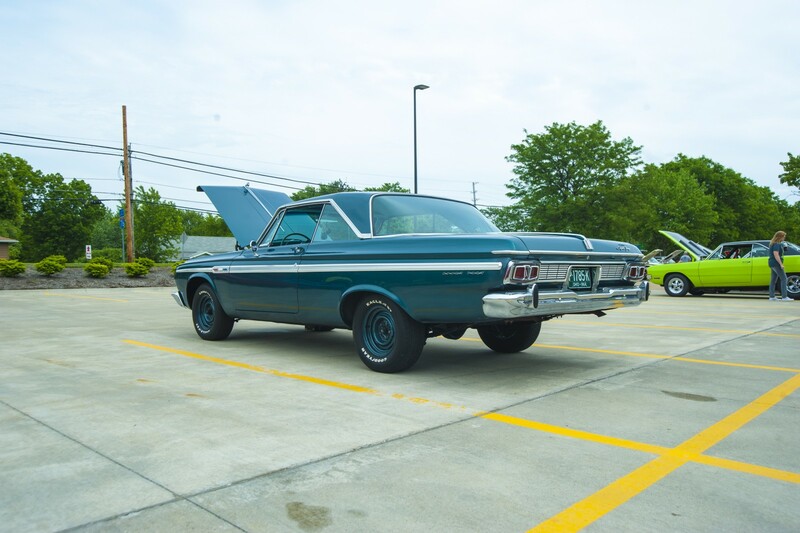 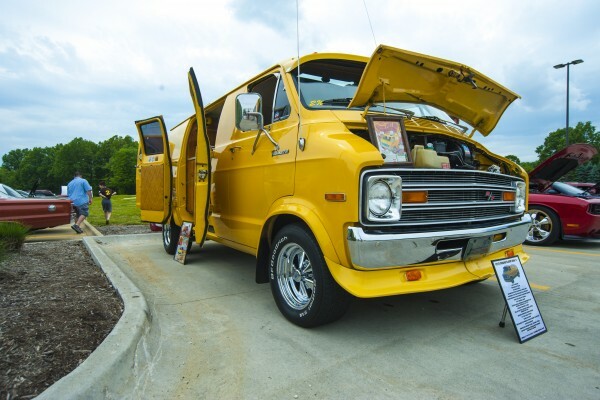 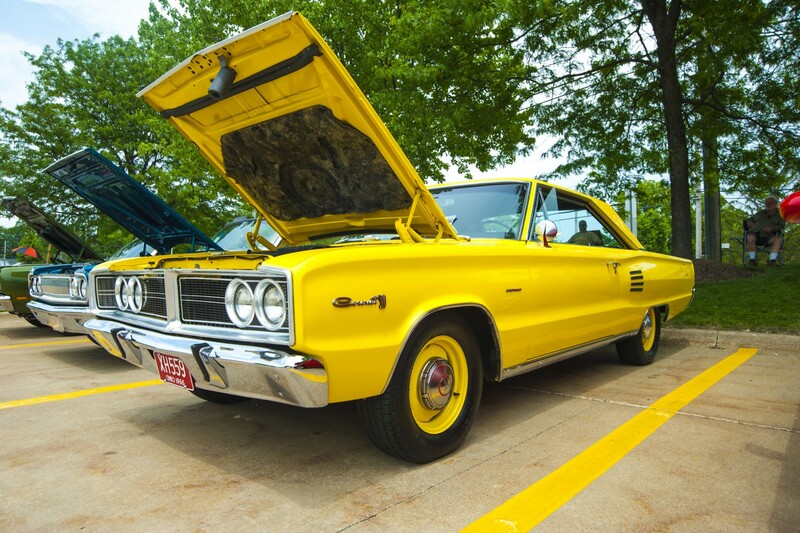 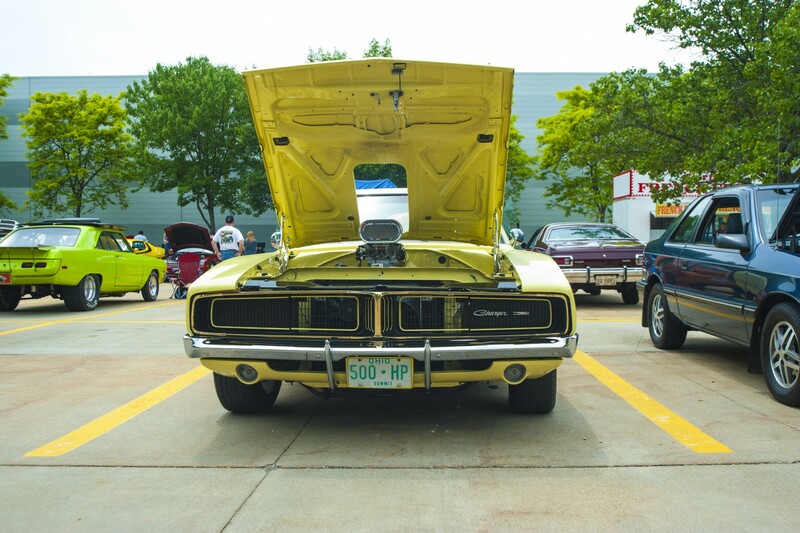 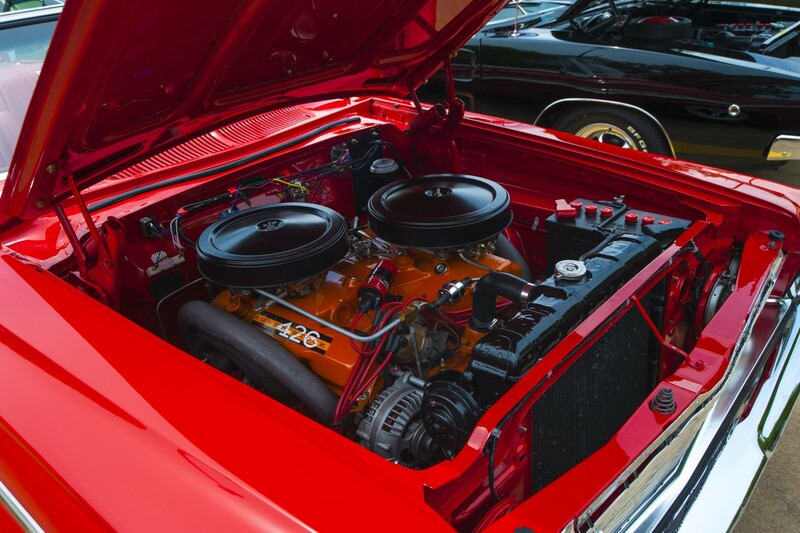 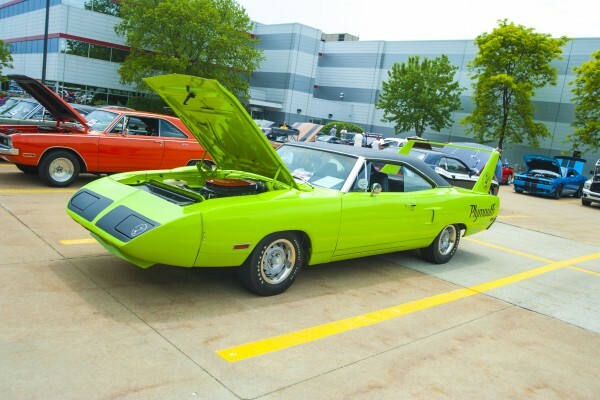 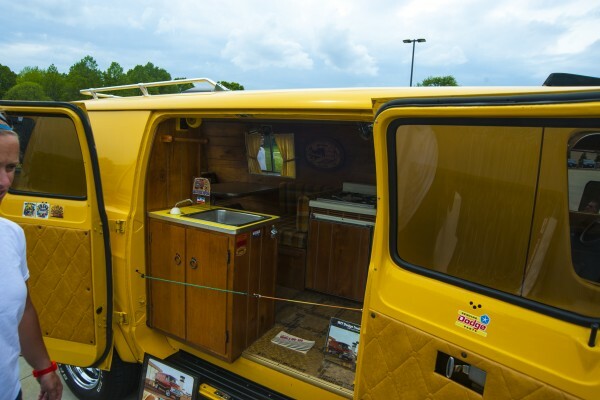 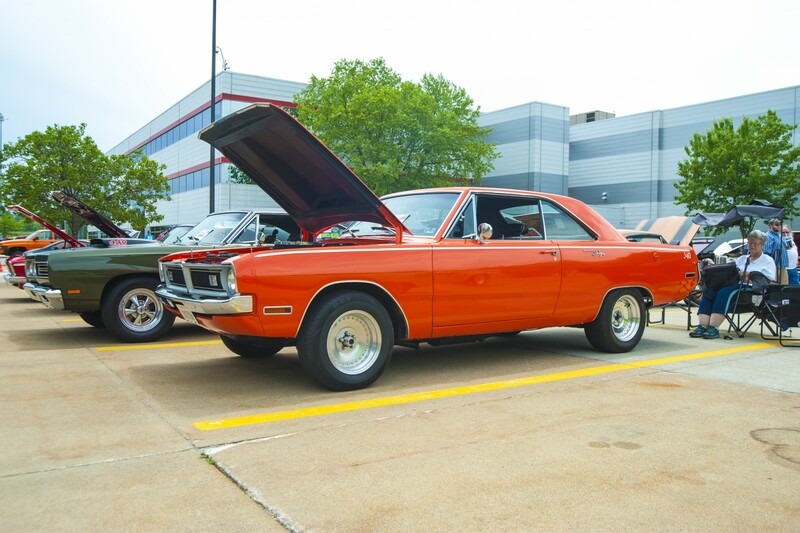 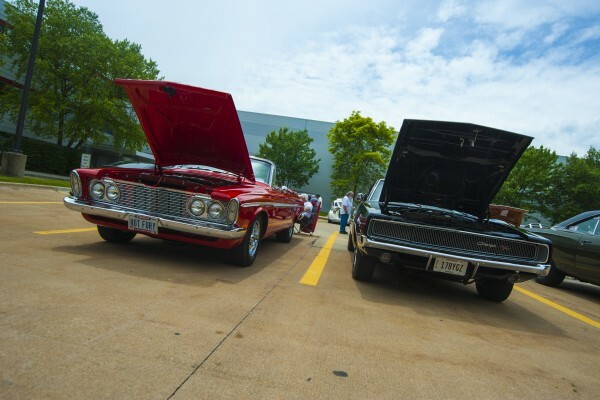 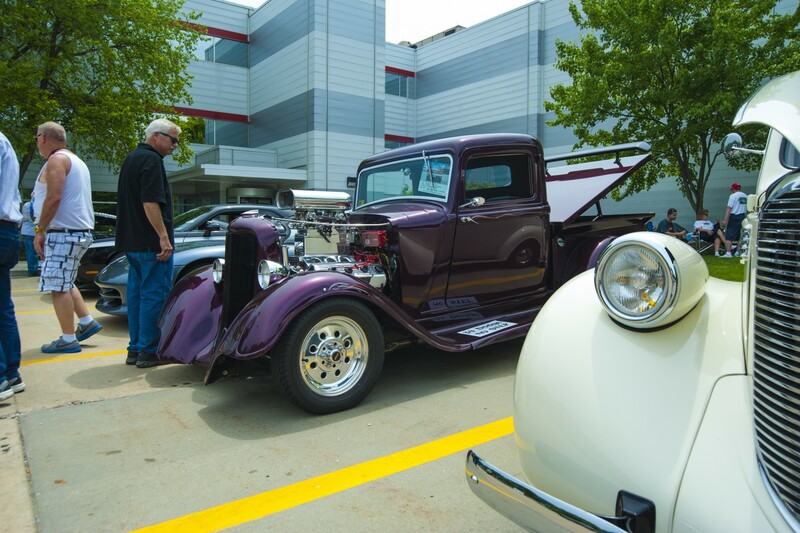 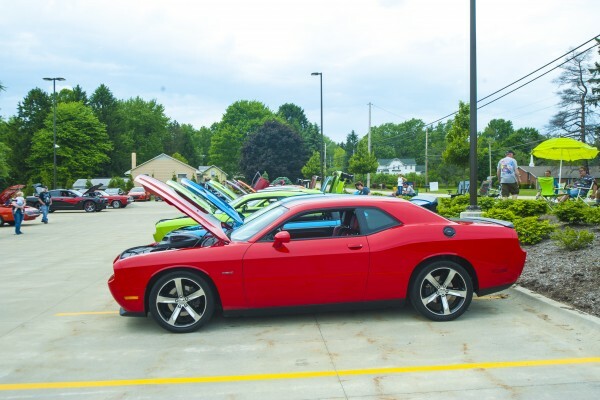 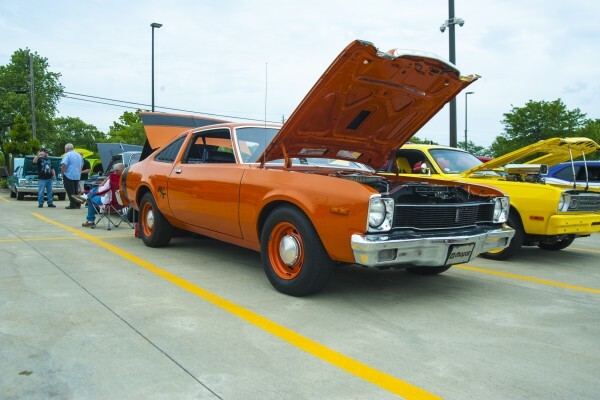 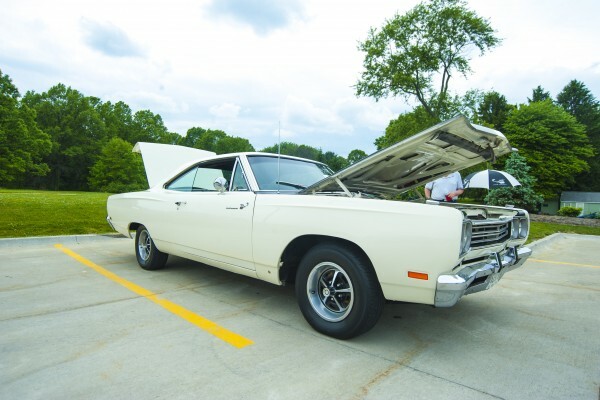 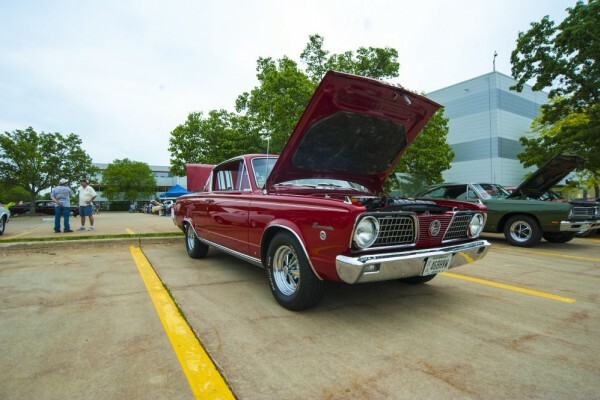 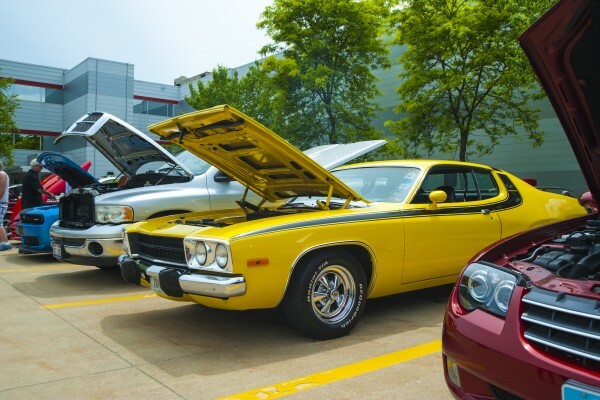 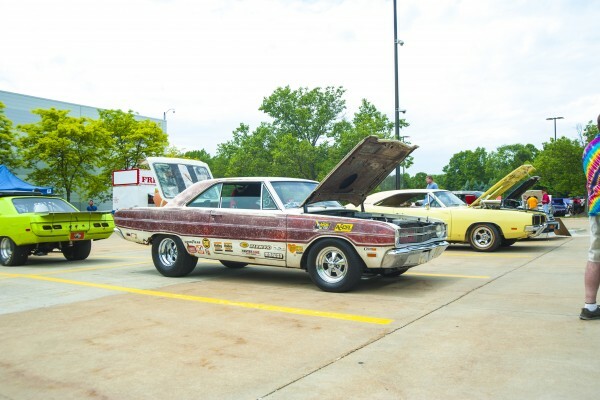 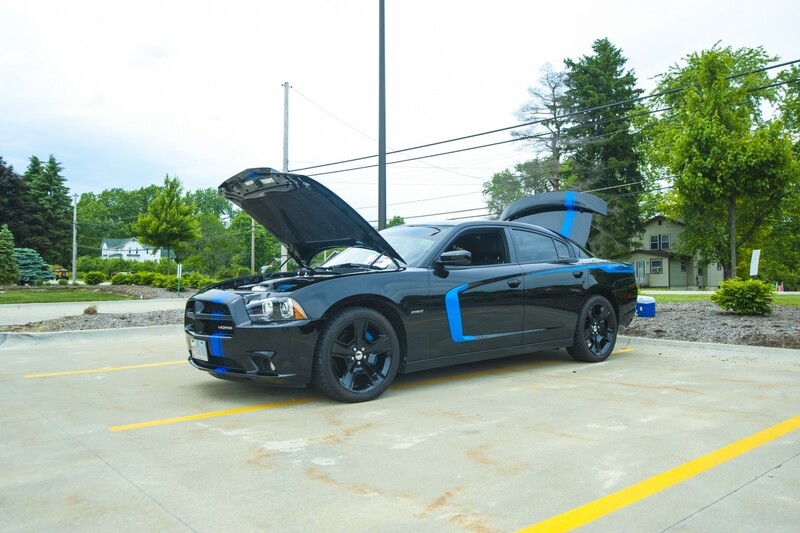 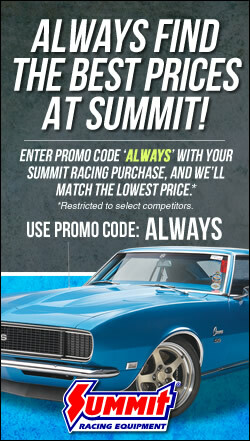 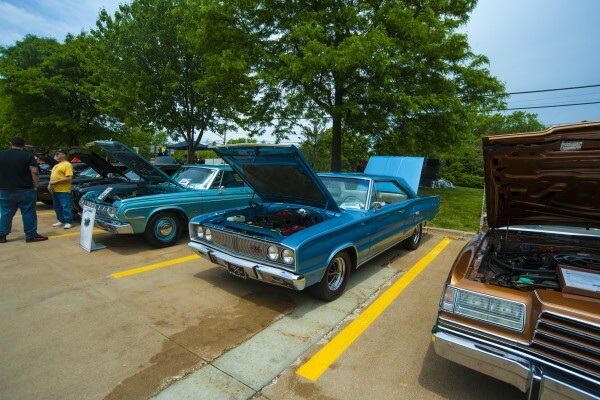 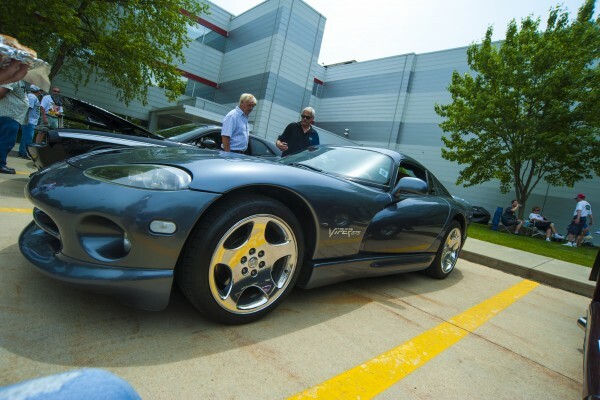 Mopar enthusiasts in northeast Ohio chose to mark the occasion by showing off their vehicles at Summit Racing’s annual All Mopar Show in Tallmadge, OH on Sunday. 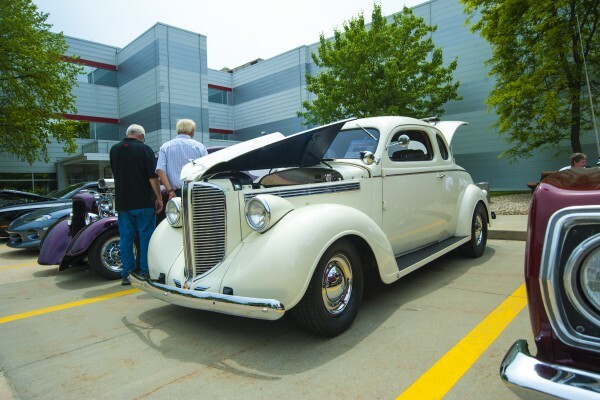 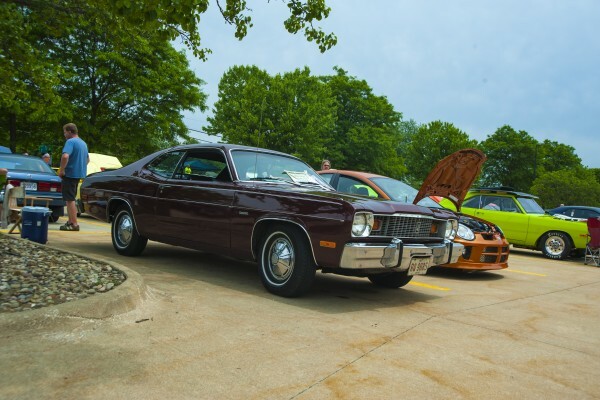 All Dodge, Chrysler, and Plymouth vehicles are welcome from any era, and there was a wide array of them on display Sunday. 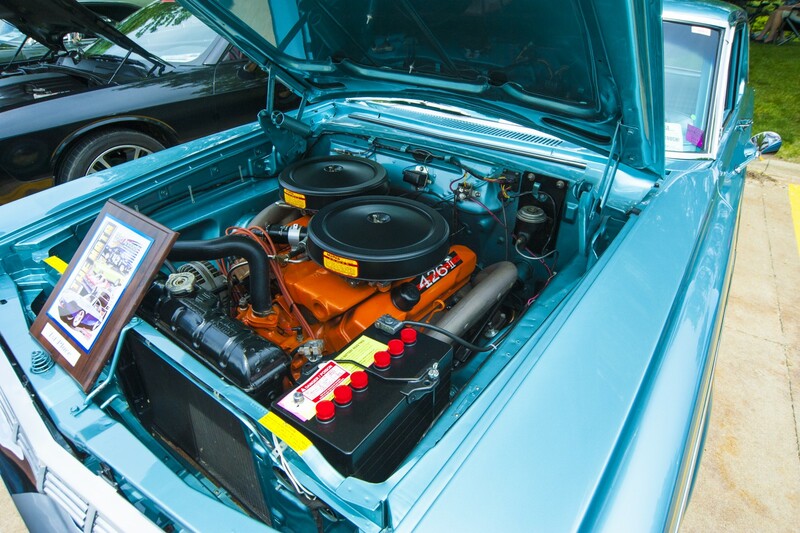 OnAllCylinders contributor Jason Liss was there with his camera to get photos of some of the vehicles, which you can see in the slideshow below.